This photo might be Zack Snyder’s best work. 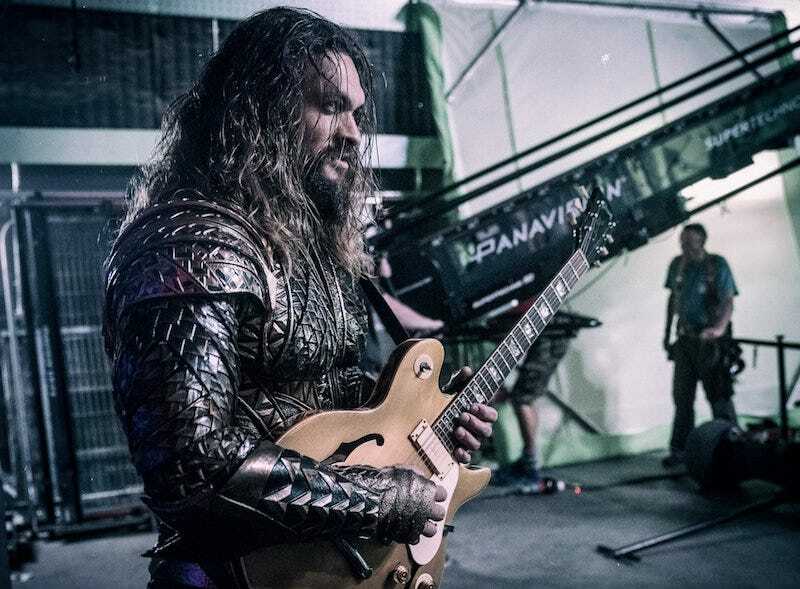 The director shared a photo from the set of Justice League which shows Jason Momoa, in his full Aquaman get-up, playing guitar. Sometimes life is good.